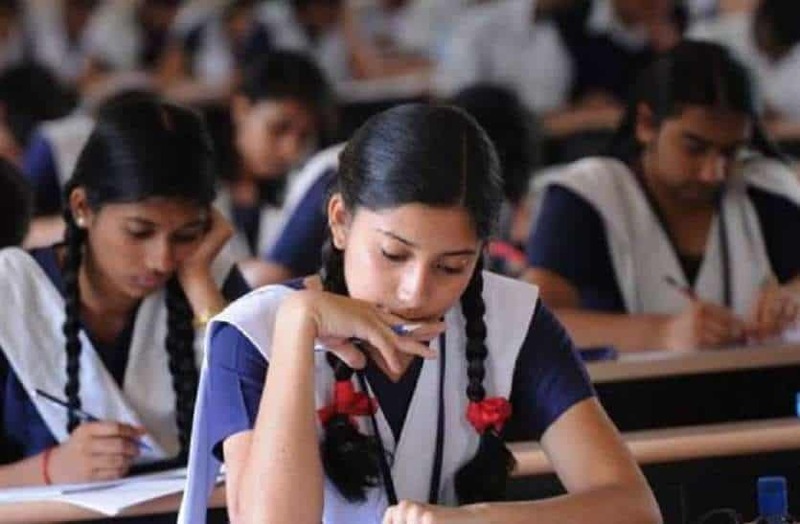 Madhyamik Shiksha Parishad, Uttar Pradesh has released the UP Board 10th 12th Admit Card 2019 on its official website upmsp.edu.in. The UP board 10th board exam has been scheduled from 07 February 2019 to 28 February 2019 and 12th board examination form 07 February 2019 to 12 March 2019. Students going to appear for the said examination can download their call letter from the direct link available at the beneath section of this page. From the home page, you are required to go “Important logins” section. Now you are required to hit on “School recognition log-in” link. On the next page you need to hit on “User id”, “Password “, and /”Security code”. Check theta the details mentioned in the admit card are correct in all manners.